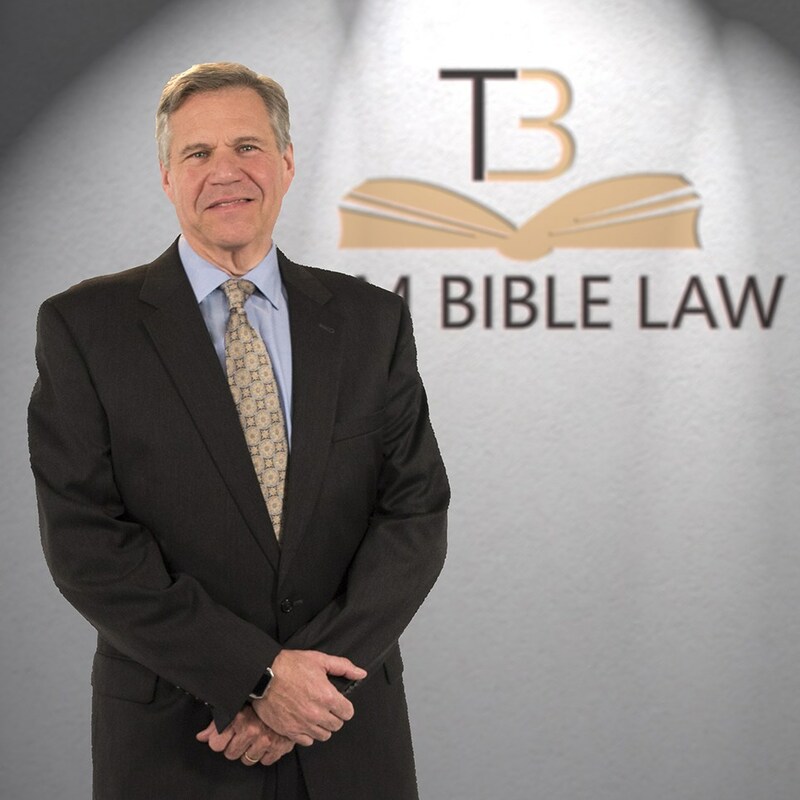 Tom Bible was born and raised in Chattanooga where he began practicing law in 1991 and opened his own Chattanooga law firm in 2004. Over the last 14 years, Tom has spent a copious amount of time working in the Chattanooga community and because of his work and dedication, he has become the Chattanooga area’s largest bankruptcy filer. Tom received his Bachelor’s degree from Appalachian State University with a Bachelor of Science in Business. He later obtained a Master’s degree in Education from the University of Tennessee in Chattanooga and earned his law degree from the University of Tennessee College of Law in Knoxville. Tom and Laura, his wife of 30 years, have two adult children and have been and continue to be active in a variety of local civic and charitable institutions.